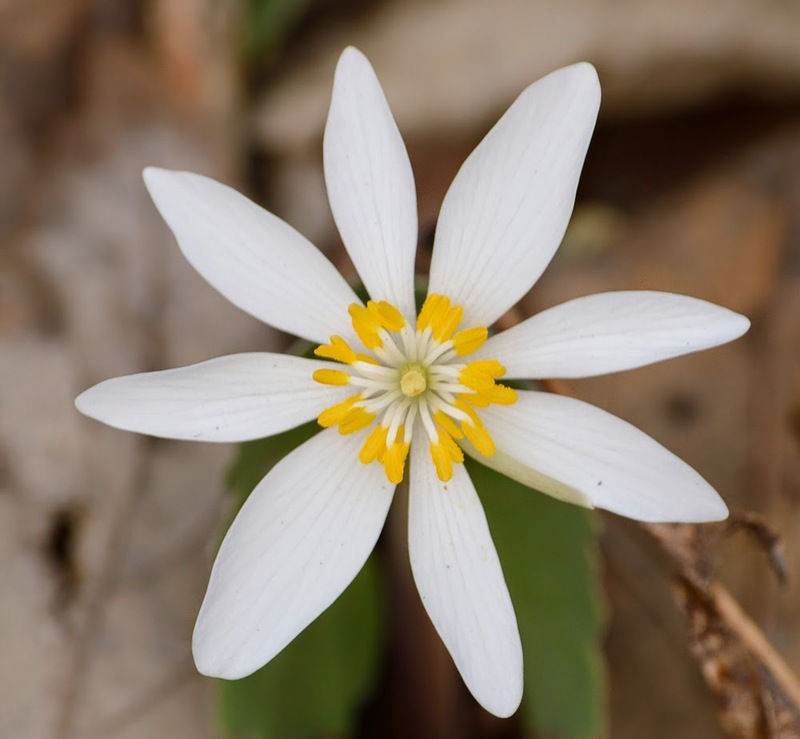 CHARLESTON, WV - The annual Osbra Eye Memorial Wildflower Walks are scheduled Saturday, April 26, 2014, at Kanawha State Forest near Charleston, W.Va. Registration begins at 8:30 a.m. at the swimming pool area. A variety of guided walks featuring topics that include wildflowers, medicinal/edible plants, trees, beginning and advanced birding, and photography are walk focuses. Attendees should bring cameras and binoculars. The participation fee is $5 for adults and $2 for walkers ages 16 and younger. Door prizes and hot dog sales are part of the annual event. The walks will be assisted by staff from the State Parks Section of the Division of Natural Resources, Handlan Chapter of the Brooks Bird Club, Mary Ingles Trail Blazers, and the West Virginia Native Plant Society. For more information about activities at Kanawha State Forest, call 304-558-3500 or visit online www.kanawhastateforest.com. Osbra Eye was superintendent of Kanawha State Forest from March 2, 1956, until June 13, 1981. After 25 years, he left Kanawha State Forest in 1981 and was named one of four district administrators for Division of Parks and Recreation. Eye remained in that position (1981-1986) until being named chief of operations for West Virginia State Parks May 1, 1986. He retired in 1988 and moved to Beckley. In his retirement, he served the Appalachian Trail Club and the Brooks Bird Club as a volunteer. He was a veteran of the Korean War. Eye was a Concord College graduate (now University), a former Raleigh County school teacher, and a former Taxonomy and Ornithology instructor at the WV College of Graduate Studies. A self-taught naturalist, botanist and photographer, he was well known as a wildflower expert. He was an avid bird watcher, identifying species by sight and more often, by sound. His photos of birds and wildflowers, along with related articles, appeared many times in Wonderful West Virginia magazine. He collaborated with Margaret Denison, teacher and wildflower expert, in compiling a booklet on flowering plants in Kanawha State Forest, published in 1967. Mr. Eye died July 18, 1992, and his family donated his personal specimens and slides to the University of Charleston. 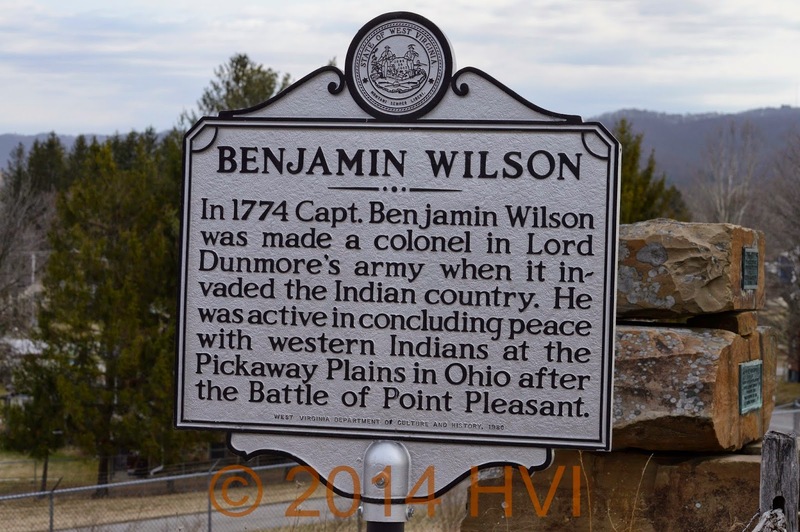 In 1993, the Kanawha State Forest Foundation chose to honor him by renaming the Spring Walks the Osbra Eye Memorial Wildflower Walks. This was to commemorate his esteemed contributions as a naturalist, photographer and advocate for forest preservation as well as other environmental causes. The sun now has more power. Wavelengths begin to reach the snow pack deep in the heads of northerly facing hollows. Tiny rivulets begin to form, slowly at first; but gaining momentum with each passing hour. The sun is a powerful ally. The mountainside begins to show a few brown patches. Hints of green tantalize the imagination as tiny green ramp leaves poke through the leaves. Trilliums and violets soon follow. Black-throated Green Warblers and Solitary Vireos return and tease us with their song. 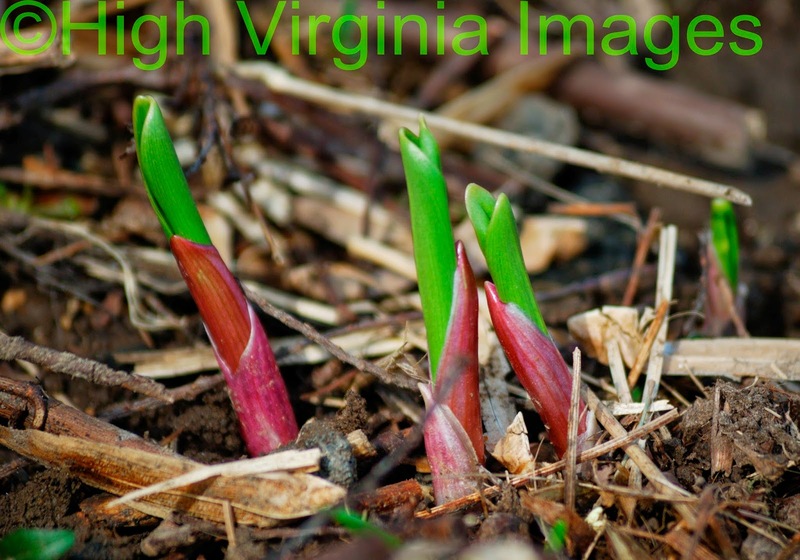 Rivulets will get stopped by the cold nights, the trilliums and alliums will be compressed by yet more snow. The singing will continue. Spring is finally here. Spring means many things to many people; some just go by what they hear on TV. When I see the first serviceberries bloom; I know there is a little bit of hope in respect to the end of winter. Not much, but a little glimmer; anyway. There will be more of that nasty white stuff, it will not last. Might not even stick; but all the same it will make its presence known. I’m a hummingbird person, myself. I know that when the first Ruby-throated Hummingbirds return; it is time for morels, asparagus and ramps. This is also about the time that water temperatures hit 50 degrees. Trout begin feeding on a myriad of underwater life forms. That means spring to me. My earliest return date for hummingbirds is April 17 and the 26th is my latest. April 22 has the most first sightings this century; here in Randolph County. Spring is the season that we all look forward to; sadly it is often cut too short. We all need to take advantage of every pleasant day. Soon, it will get hot. There is just so much we want to do and need to do in a short period of time. First on the list here are peas, lettuce and onions. Cabbage and broccoli soon follow. There may be some time in between for a couple of fishing trips; before the end of the month monsoons that always seem to come. My potatoes go in the ground when the catbirds show up. Then it is turkey and trout time. I can hardly wait to get out there. Believe me when I say that the older you get; the longer the winter becomes. If I remember right, the first day of deer season, it was about 5 degrees on the mountain I chose. I believe that I have been cold since then. April brings hope it is a time to rejuvenate. Can you now feel the warm sun on the back of your neck? I can hardly wait to feel that Clouser thump and a trout shaking its head. Dirty knees, bags of ramps and some fish heads for the tomatoes. Are all things I think of when I hear that spring word. Hurry up April and be kind when you get here. We've had enough. Today (4/2/14) I was able to reach a personal milestone; therefore it was a good day. There was a post on WV Bird yesterday about a Fish Crow at the Elkins/Randolph County Airport. I have been stuck at bird species number 199: since the beginning of the year. I had hoped to add one of the Scoters or a Long-tailed Duck as bird 200. I figured one would eventually show up here. If one did and I'm sure there was one somewhere; I didn't find it. I was kind of counting on finding a Pectoral Sandpiper and still may before the spring is over. That is the great thing about birding, you never know what will show up and you can do it 365 days per year. I stopped along Ward Road this morning to listen for the Fish Crow, there wasn't even a standard model crow there. 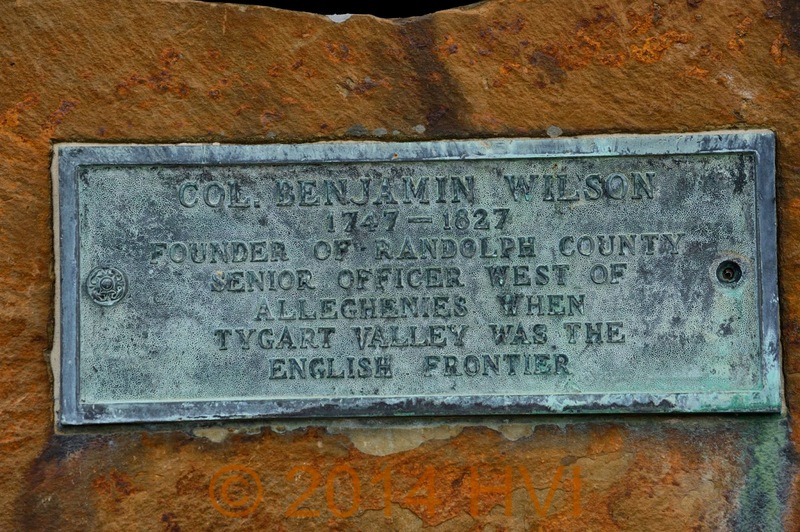 I figured I would ride around to the Wilson's Fort marker and try my luck there. Just as I approached the spot, three American Crows flew across the road and when I looked down where they came from; there was the Fish Crow sitting on a roof. I got a real good look through binoculars. I got my camera out, but it flew to the next building and disappeared from view, but it did make its distinctive call when it flew. Oh well, no photo. 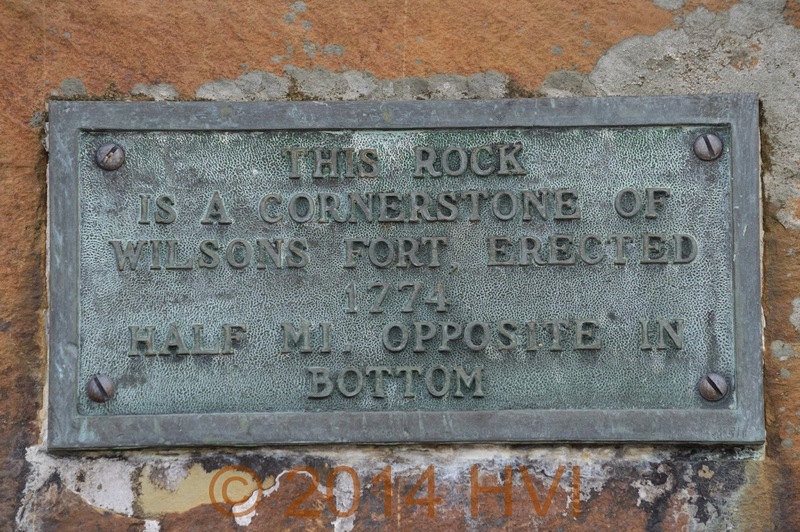 But I did take time to photo the Wilson's Fort marker. I had never in my entire life stopped to read this. I really never imagined a Fish Crow would be my #200 Randolph County Bird; but I never would have guessed I would see a Sanderling here either. Who knows what will be next? At least we all learned something today!